Legend GT with less than 100 hours on it. 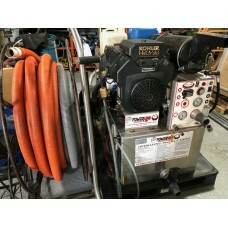 Includes sub mounted water tank, Mytee spinner, electric r.. 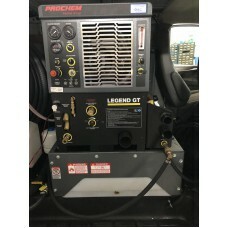 Fully Reconditioned New Engine New Generator New Pump..
ENGINE Kohler ProCommand 20 HP air-cooled engine featuring OHV, an extended life component. 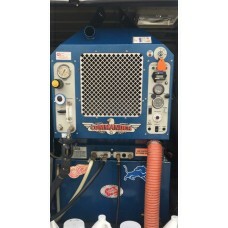 Low ..
White Magic Commander Truck Mount - Used, Well maintained Model: Commander Engine Speed: 360..